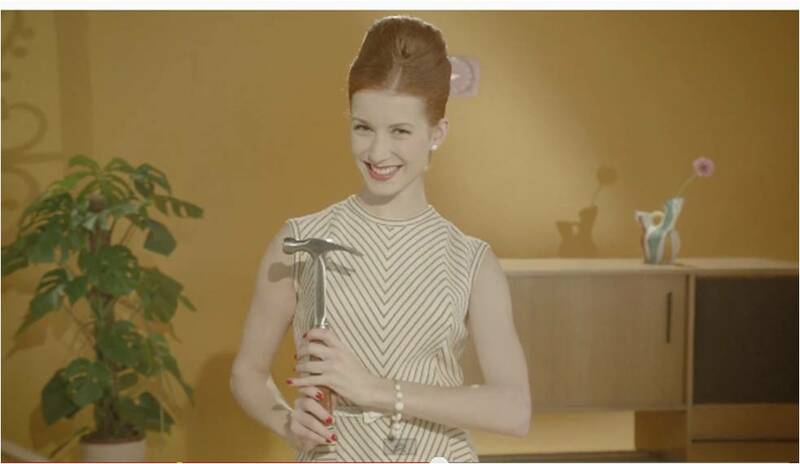 Silly, surreal and entertaining, this film for French underwear brand le slip francais involves eggs, hammers and underwear. Titled 'La Surprise du Chef' / 'The Chef's Surprise', it's a break from the category norm and it made me smile. ...a great illustration that social content does not have to have blockbuster budgets, a good idea can resonate through social channels. This Le Slip Francais video is another example too of how video content can bypass language issues making content accessible to everyone. Thank you for your nice introduction. this ad only proves that today's men love powerful women.